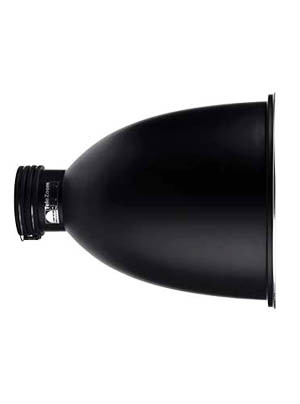 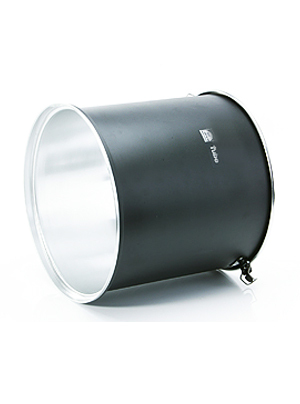 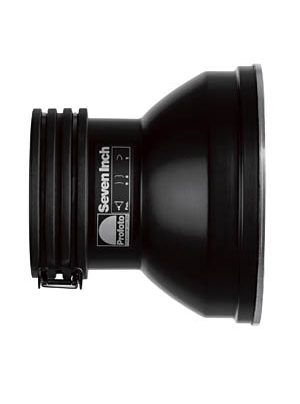 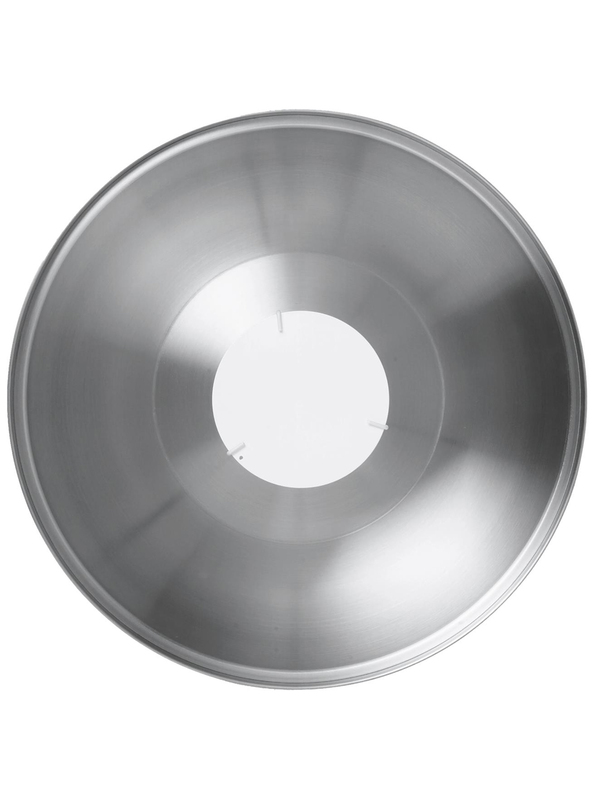 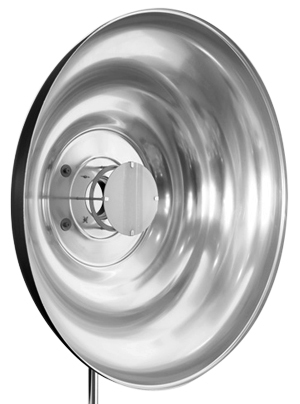 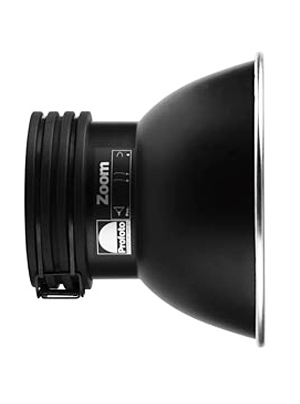 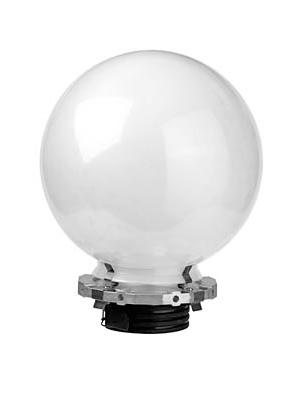 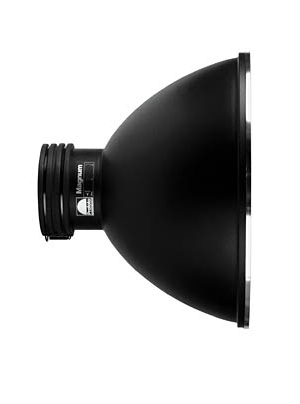 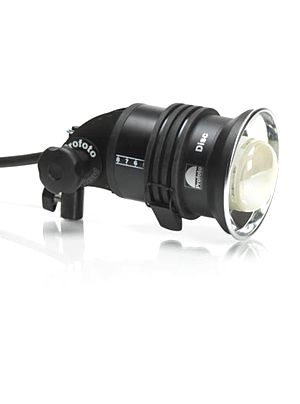 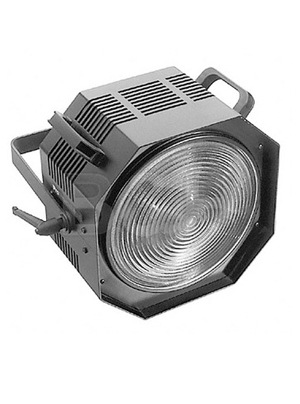 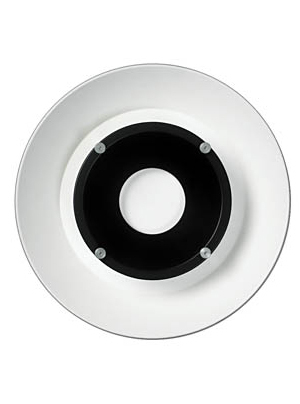 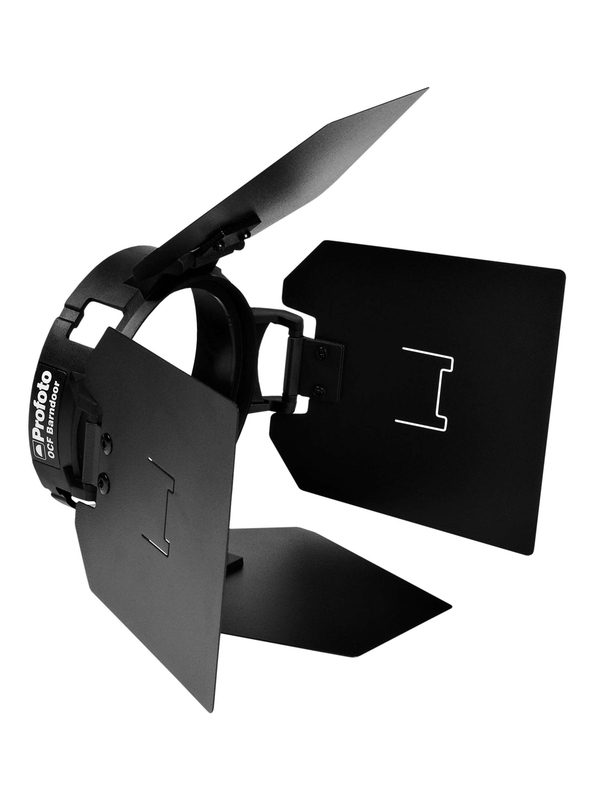 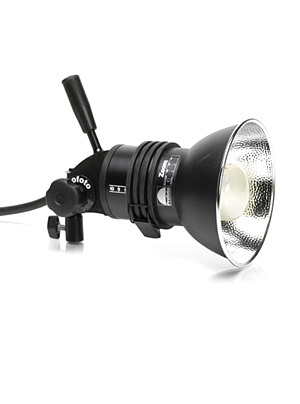 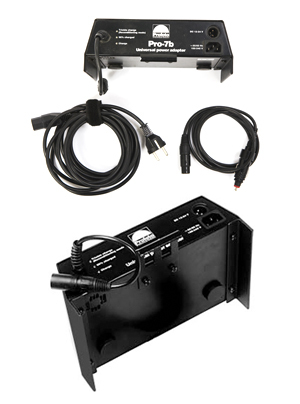 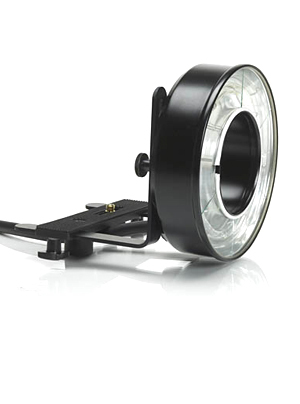 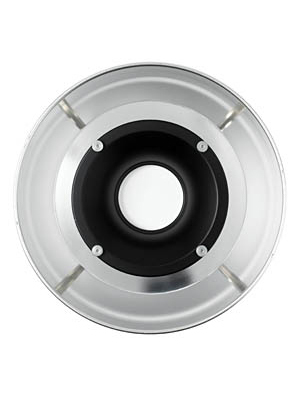 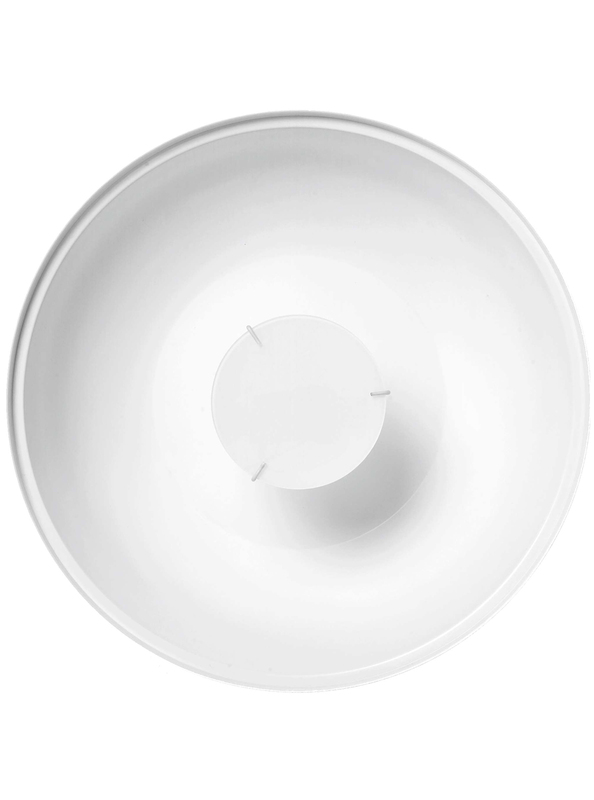 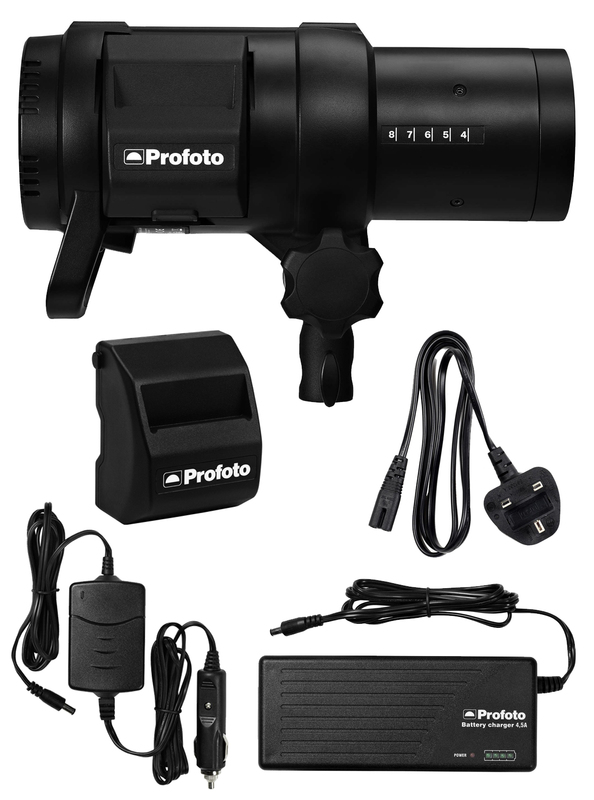 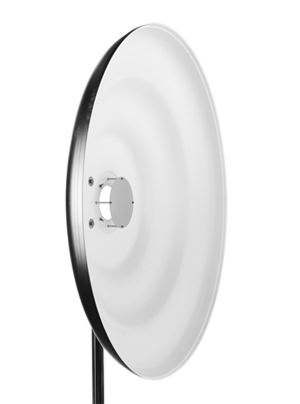 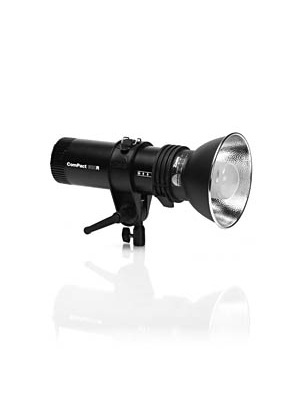 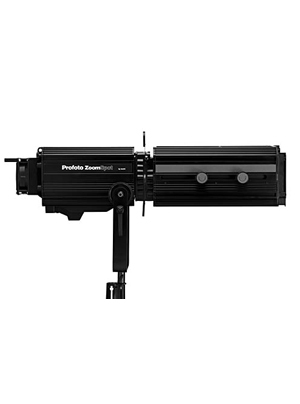 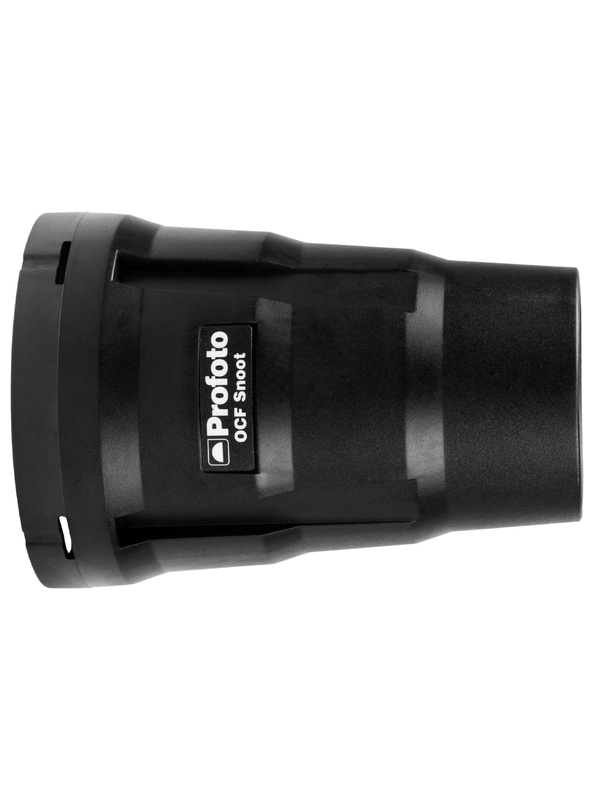 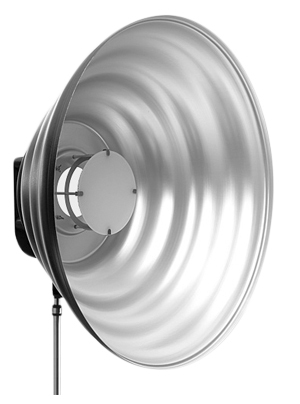 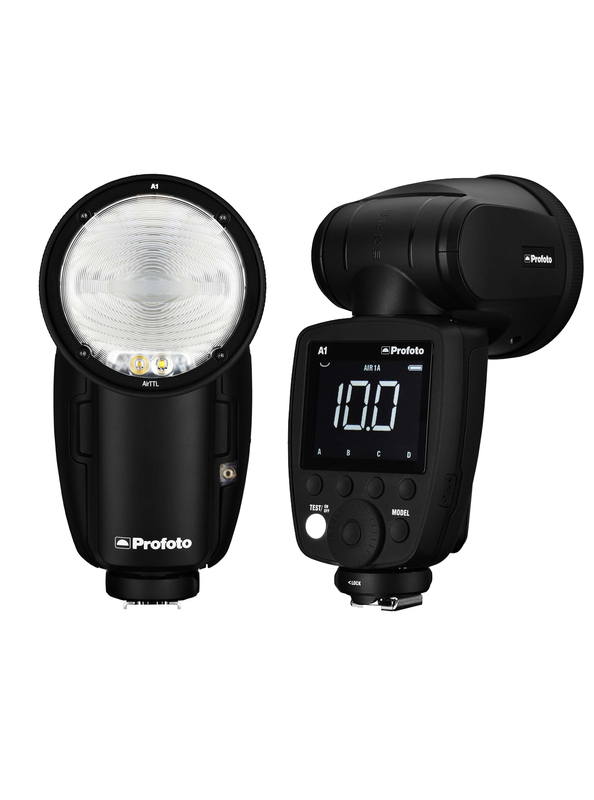 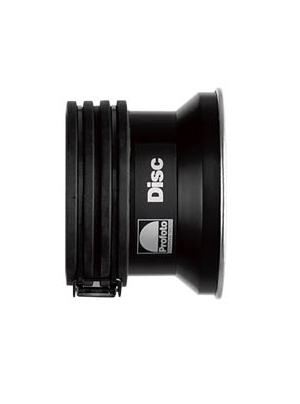 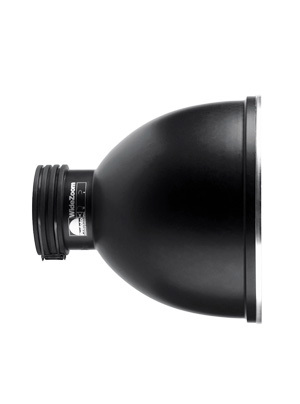 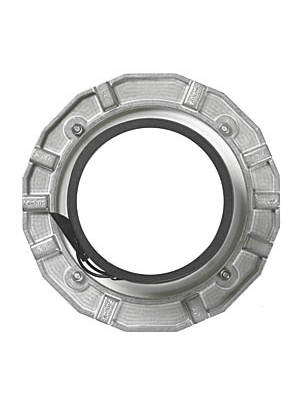 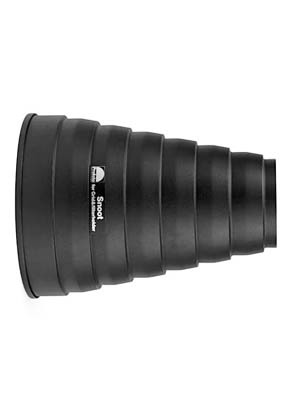 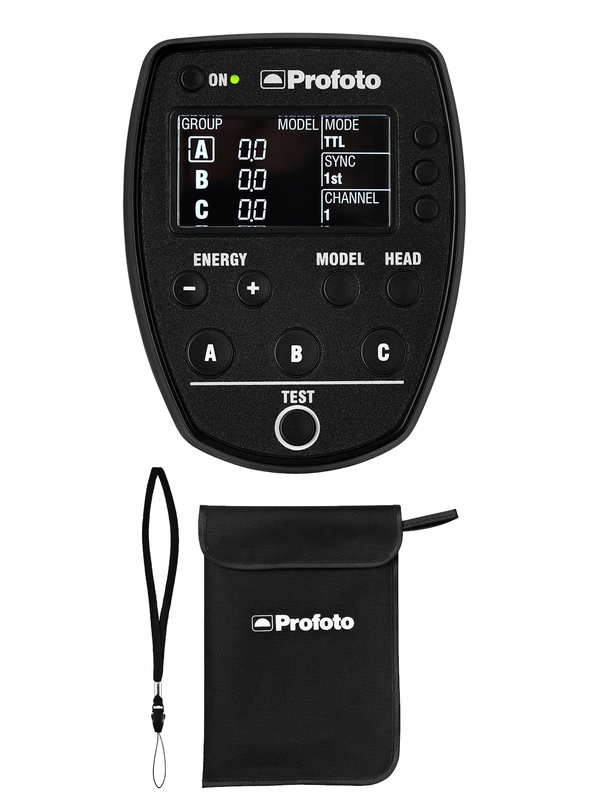 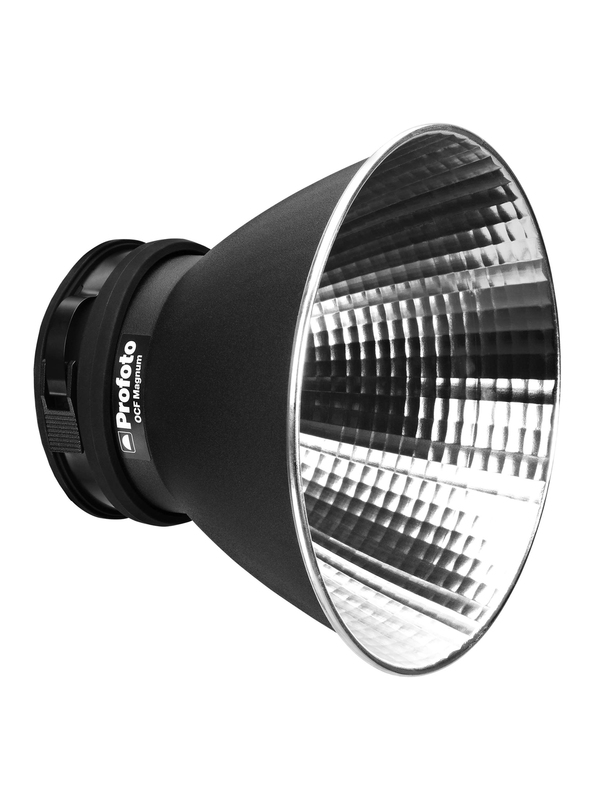 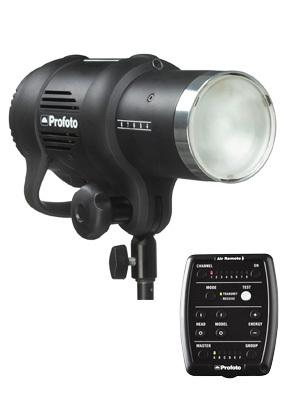 Provides up to 200 full-power flashes. 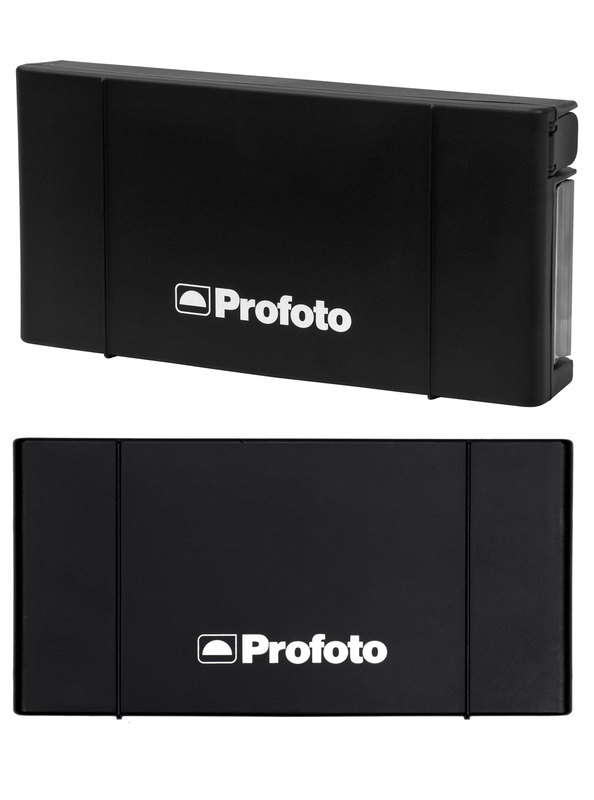 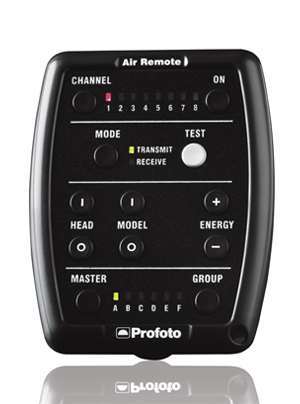 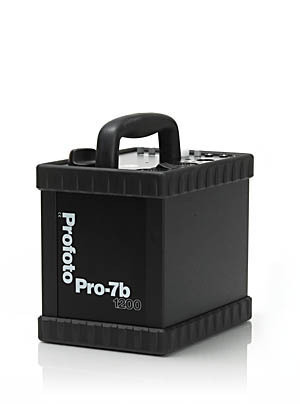 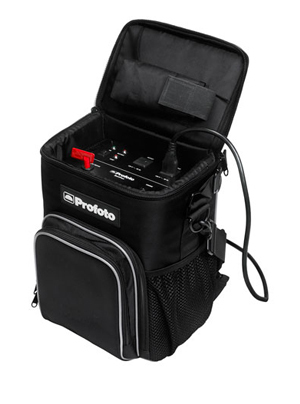 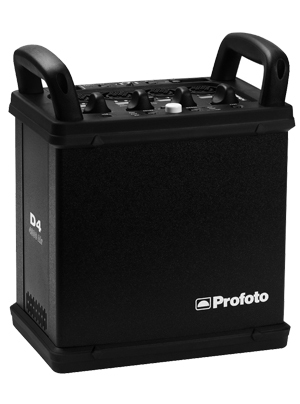 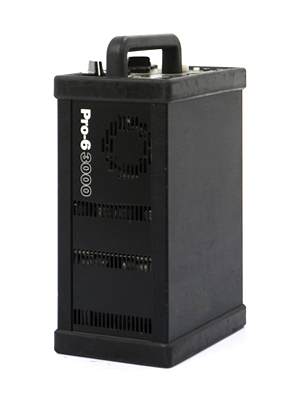 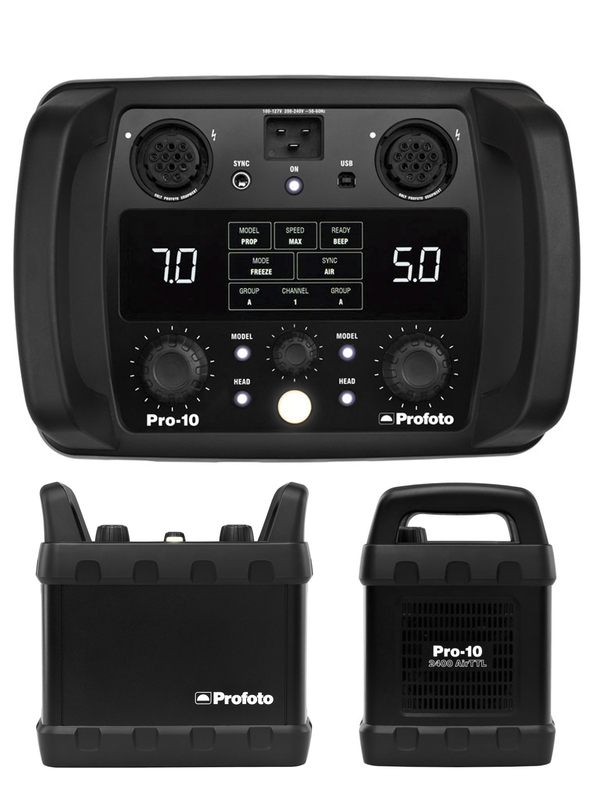 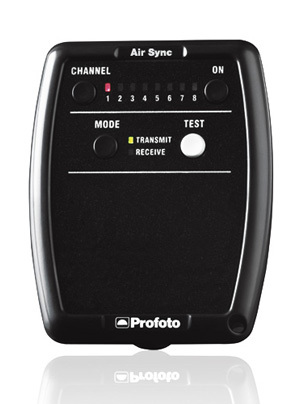 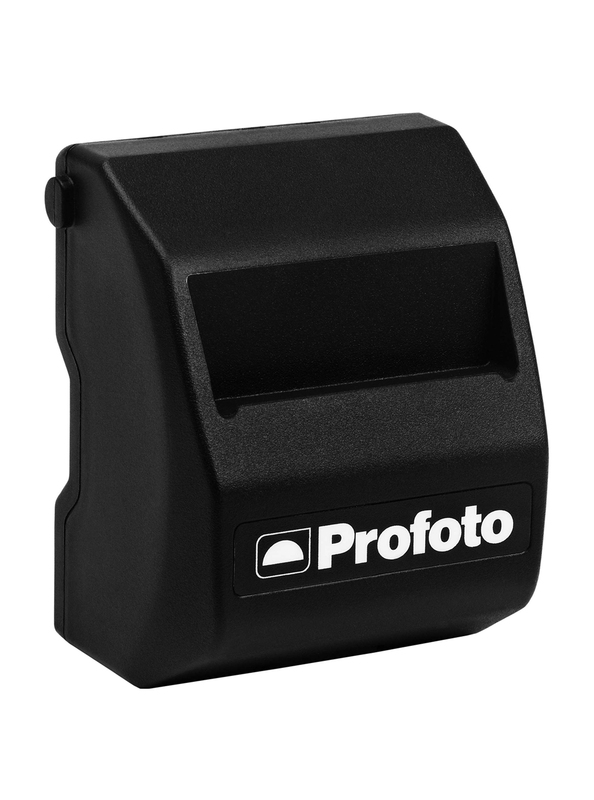 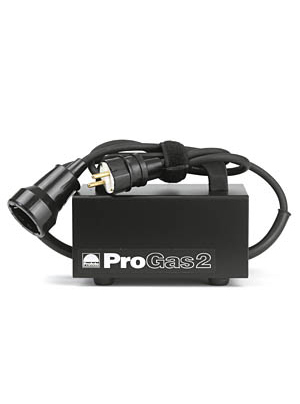 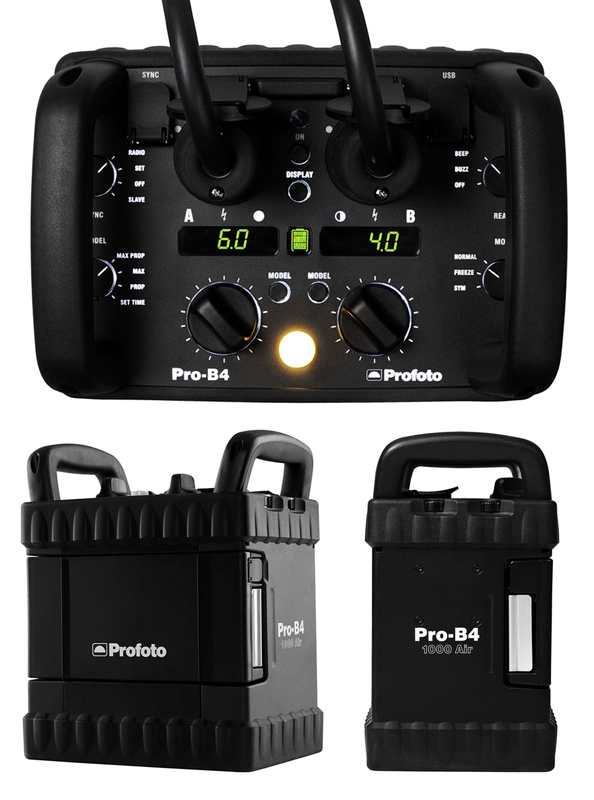 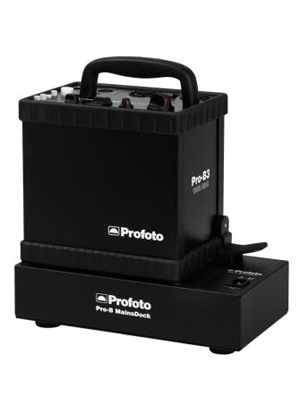 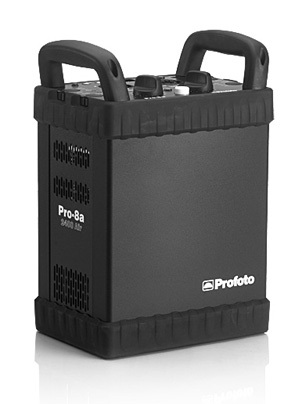 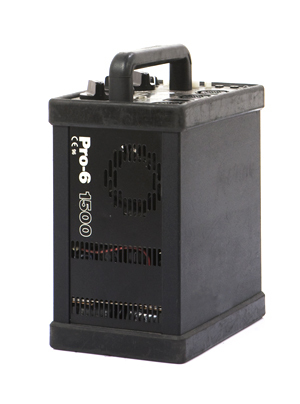 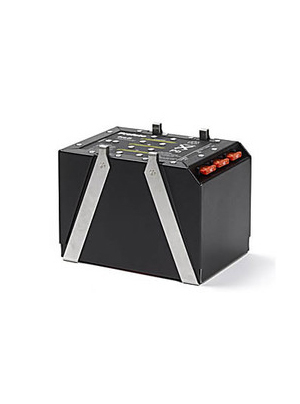 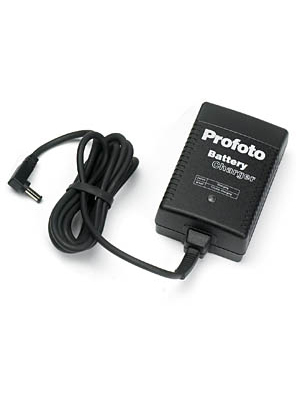 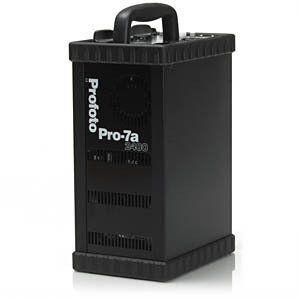 Charges in 45 minutes with the Battery Charger for Pro-B4. 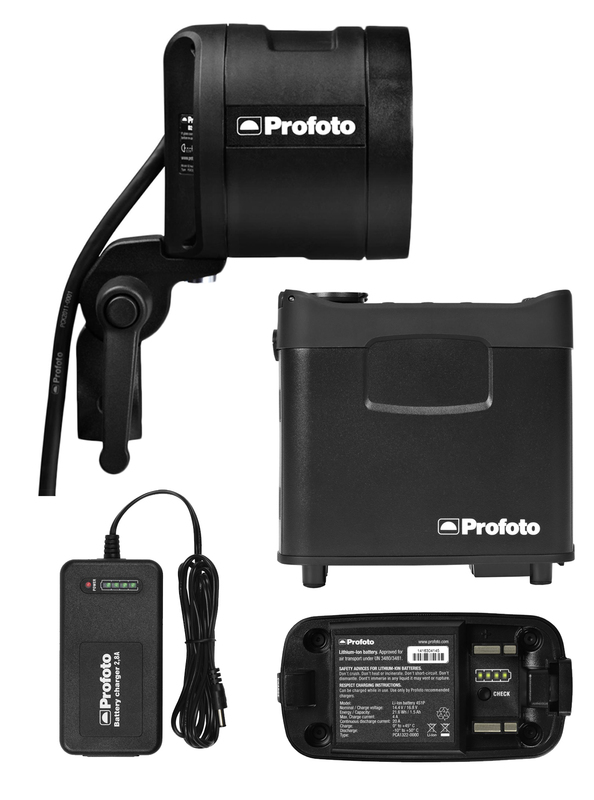 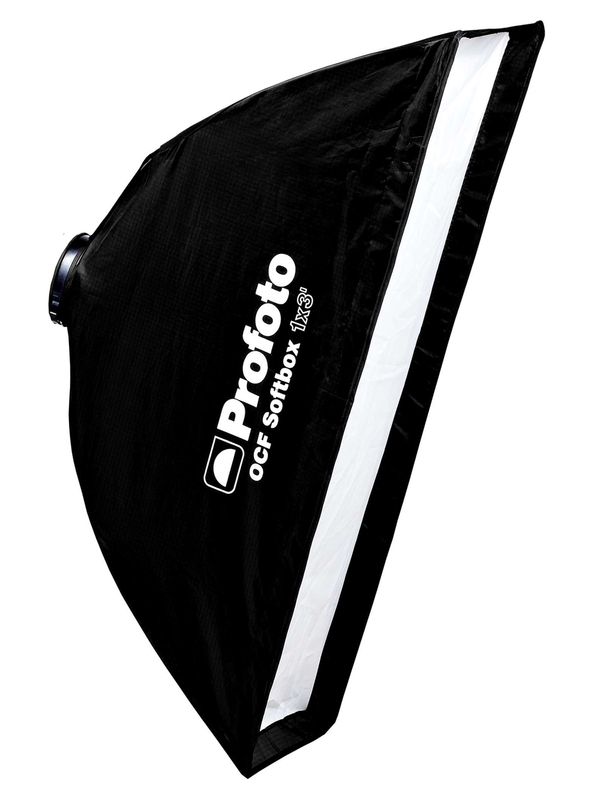 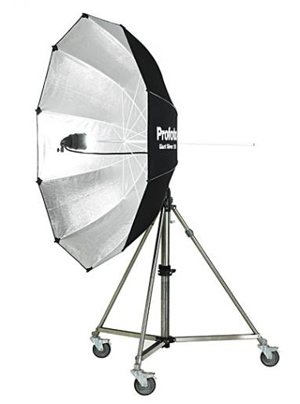 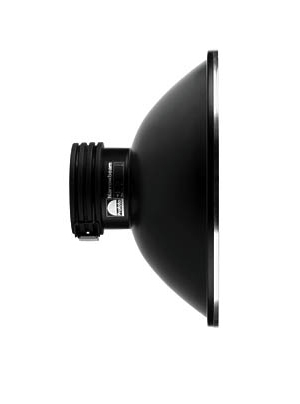 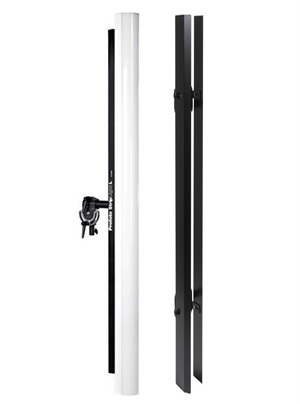 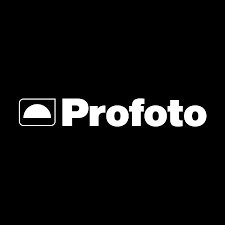 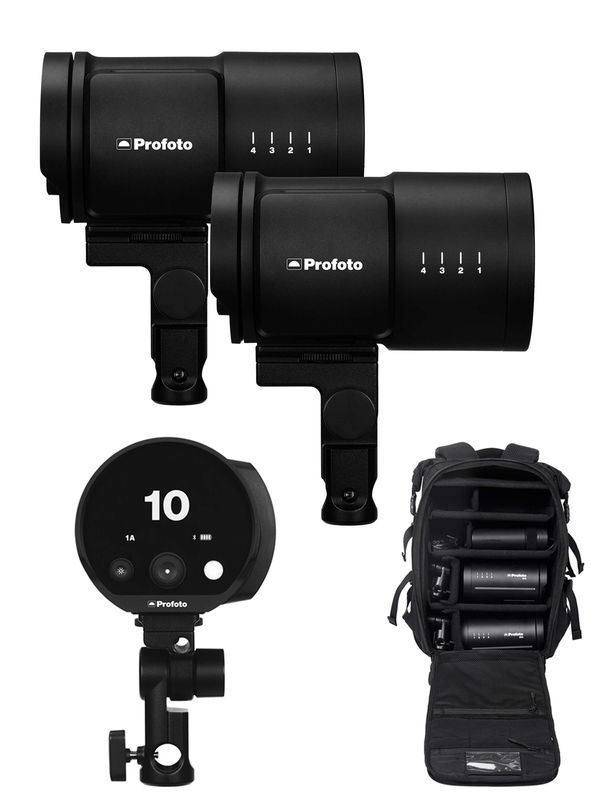 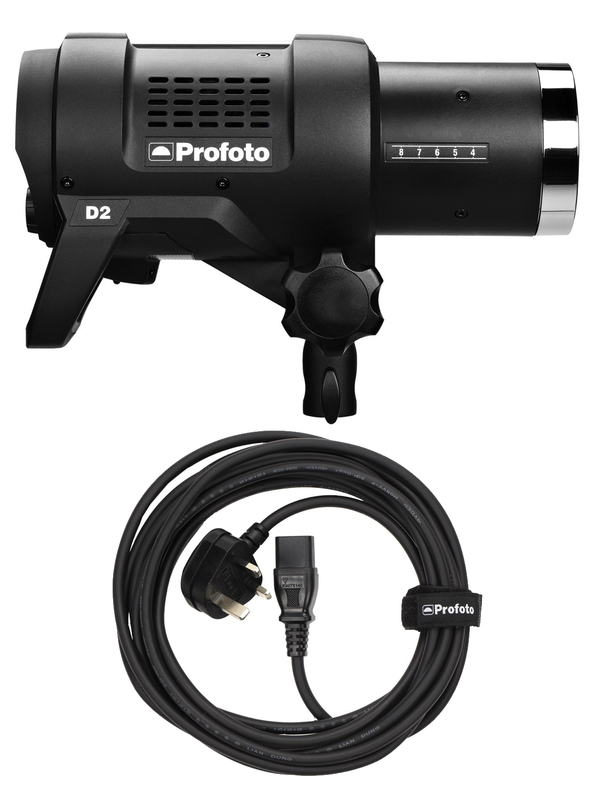 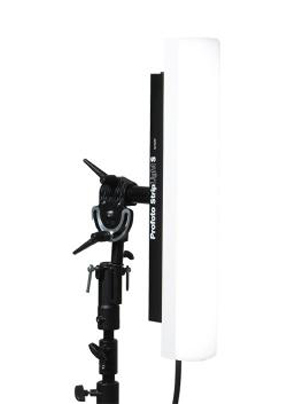 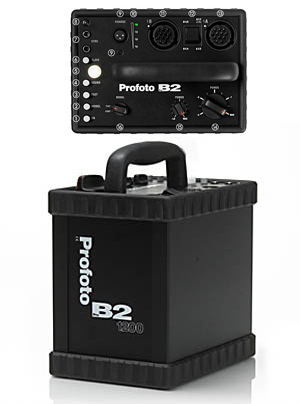 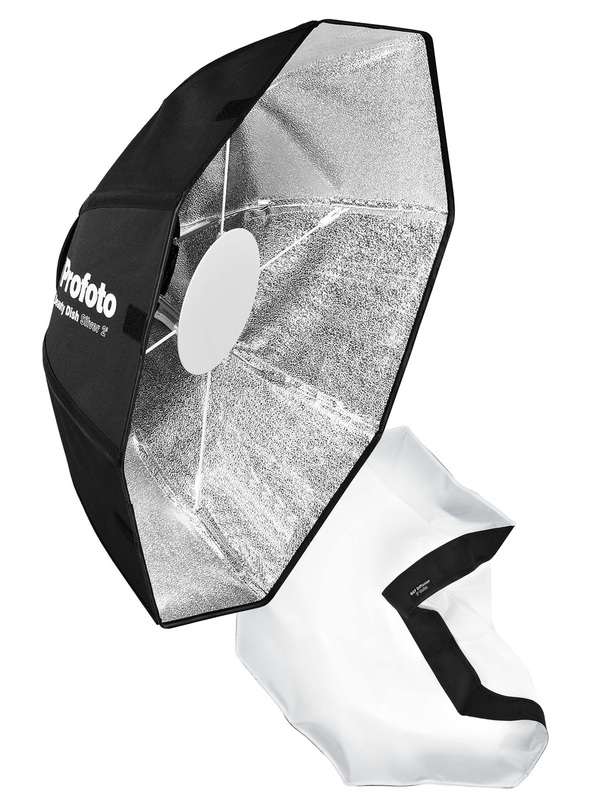 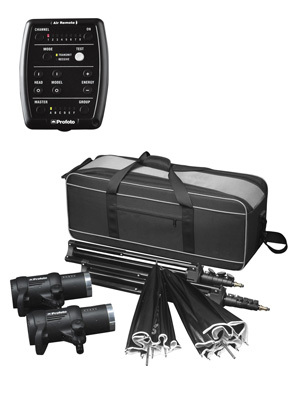 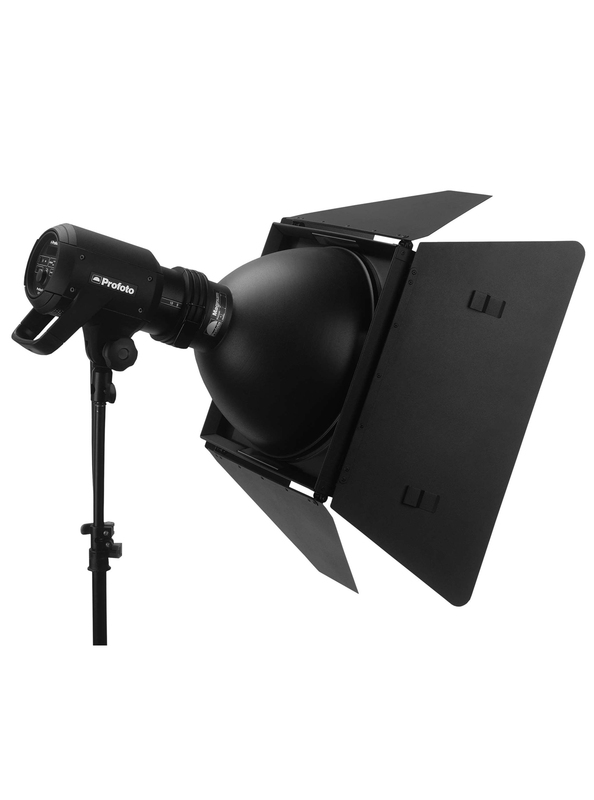 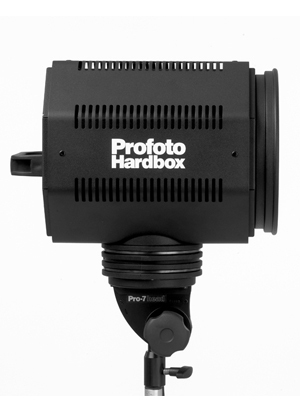 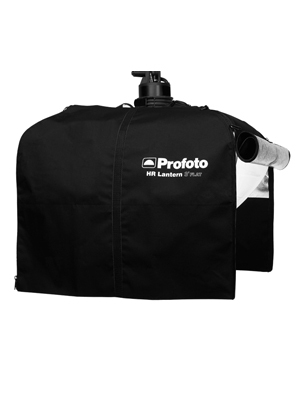 Profoto Bat Pack 1,500 W.
Pro Head Bi-tube 9,600 W.
Pro 7B Head 1,200 W.
Pro Giant Reflector 210 cm. 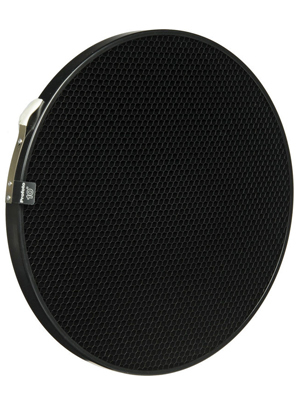 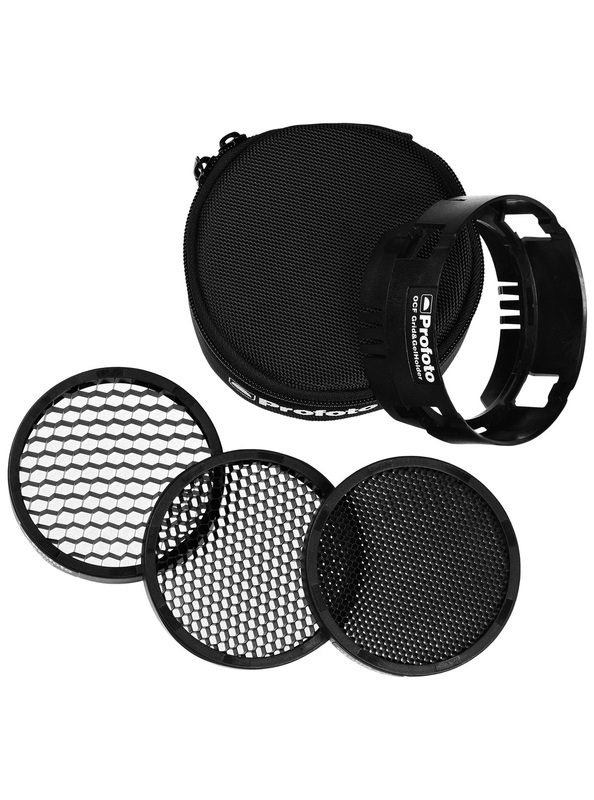 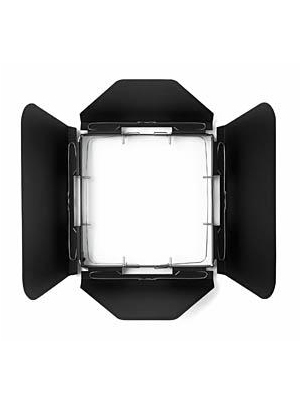 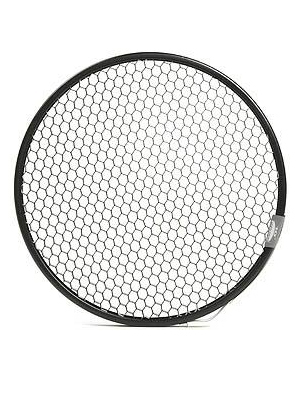 Grid 5° Grid for new Zoom Reflector and Grid & Filter Holder. 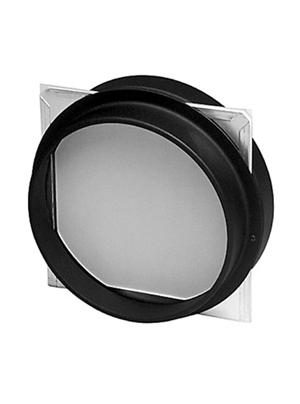 Grid 10° Grid for new Zoom Reflector and Grid & Filter Holder. 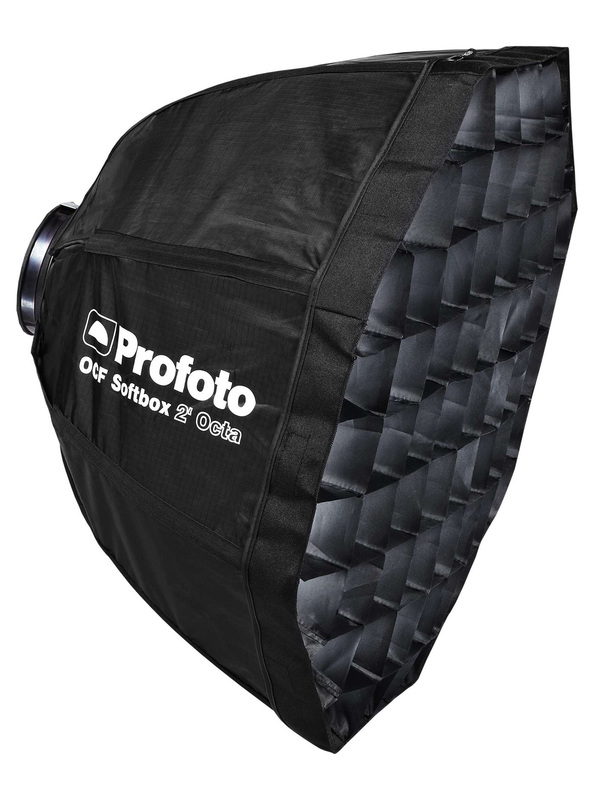 Grid 20° Grid for new Zoom Reflector and Grid & Filter Holder. 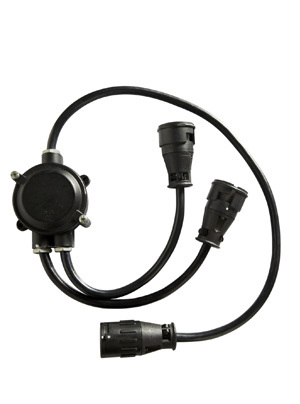 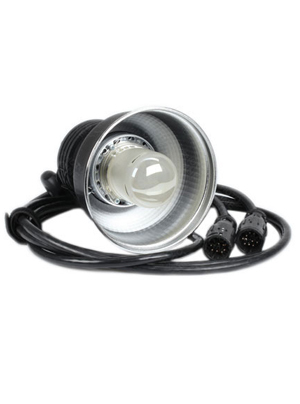 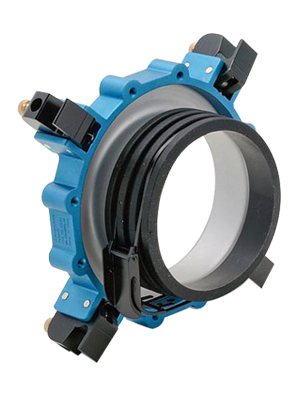 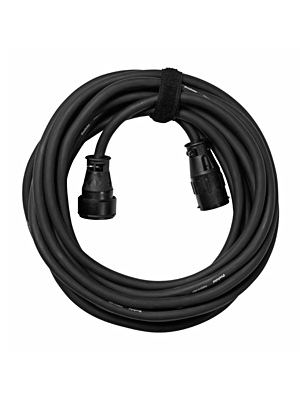 Extension cable, 10 m for ProHead flash heads.